Norwegian Cruise Line has issued a statement that due to a temporary malfunction of the steering system of the Norwegian Dawn at approximately 5 pm on Tuesday, May 19, the ship sailed slightly off course when departing Bermuda and make contact with the seabed. Norwegian said all guests and crew were safe and there were no injuries, and that ship’s officers, engineers and an independent dive team confirmed the structural integrity of the ship. The Dawn was floated at high tide and moved to an anchorage position where it will be inspected by the class society, before returning to Boston. 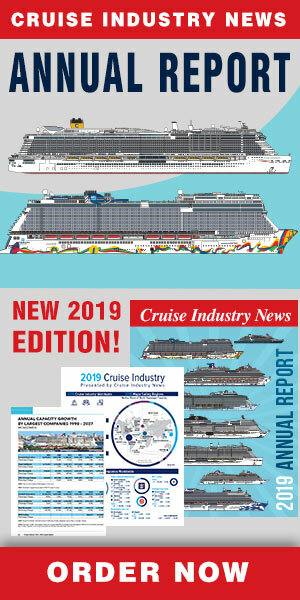 According to Norwegian, the ship is fully operational with the full complement of onboard services available to guests. The Dawn is on a seven-day Boston to Bermuda cruise with 2,443 passengers and 1,059 crew.